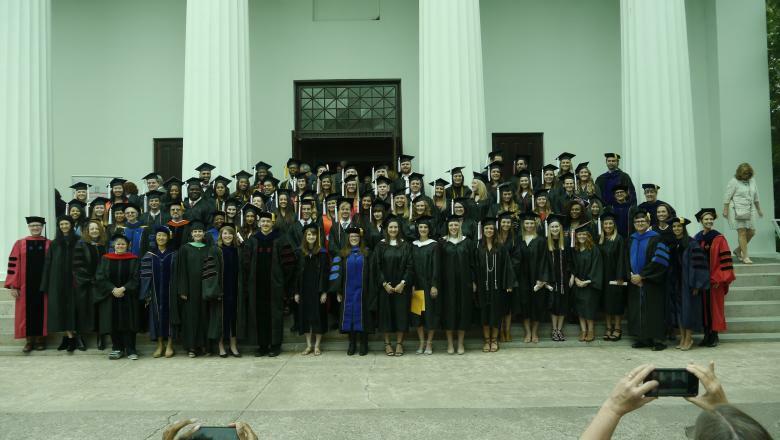 The Department of Communication Studies graduation ceremony will be held on Thursday, May 9th, 2019 at 11am in the UGA Chapel. Reception to follow. **If you are a Communication Studies major and graduated in December, or graduating in May or August, you are welcome to participate in our department graduation! To be recognized at the ceremony, please fill out the fillable PDF form and turn it into Tara Funderburk in 617 Caldwell Hall or email to comm@uga.edu by Friday, March 15th at 5pm! We greatly appreciate your generosity. Your gift enables us to offer our students and faculty opportunities for research, travel, and any number of educational events that augment the classroom experience. Support the efforts of the Department of Communication Studies by visiting our giving section. Read more.